If you want to combine Russian language studies with an immersion into the country's history and culture, few places can match the St. Petersburg University. St. Petersburg University (SPU) was founded in 1724 under the decree of Peter The Great. It became the first institute of higher education in the Russian Empire. The Moscow State University was founded in 1755. Not only is the SPU located in the city center, which is called an open-air museum, it is in the heart of the center. Across the Neva River from the university are the Hermitage, Palace Square, and St. Isaac's Cathedral. 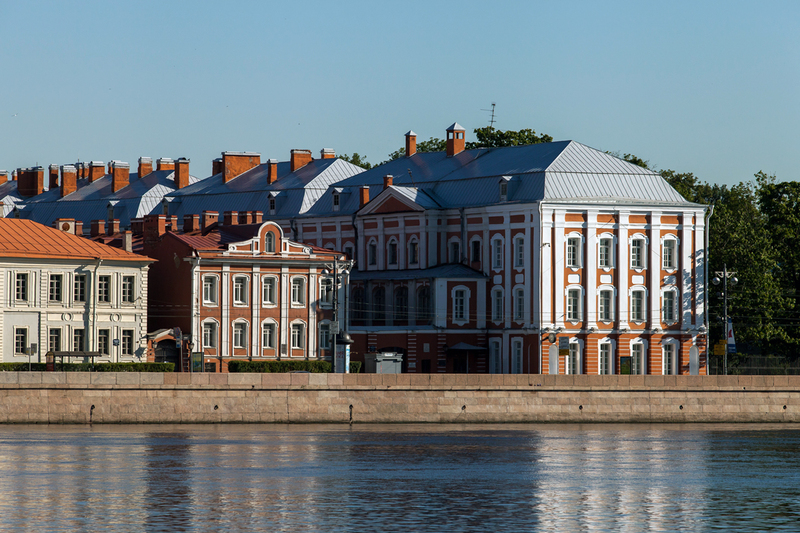 The Peter and Paul Fortress is also just a walking distance away from the campus. The university’s old building was first occupied by Peter the Great’s government. The St. Petersburg University is included in the leading international rankings of universities. This year, SPU is in the top-100 in the Times Higher Education World Reputation Rankings (81-90). It was ranked 26th in the QS World University Rankings by Subject in Minerals & Mining Engineering. The University is the only Russian institution to be listed in the Financial Times European Business School Ranking 2015, taking 60th place. In the Financial Times European Masters in Management Rankings 2015, SPU was ranked 46th. The modern scientific infrastructure of the St. Petersburg University includes the Science Park with 25 resource centers. Students also have access to the science library. The library has more than 6.8 million printed books and manuscripts and 62 million electronic full-text sources. SPU was the first university in Russia to launch a grant program for scientific research. More than 300 foreign teachers and 130 post-doctoral scholars have joined research groups in the university. Grants have enabled the university to establish 17 laboratories and 9 research groups under the guidance of leading international scientists. SPU is one of the leading centers for Russian as a foreign language. More than 100 teachers are involved in the Russian language program. Every year, about 1,500 foreign students from more than 60 countries are taught Russian in the Institute of Russian Language and Culture. SPU is a member of 13 international associations. It partners with 413 universities in 67 countries. Nine of them have launched joint master’s programs with double diplomas. SPU diplomas, issued in Russian and English, provide a wide opportunity for graduates to find a job in reputed organizations in Russia and abroad. Among the alumni of the St. Petersburg University, there are two presidents of Russia, six prime ministers, 600 academicians of the Russian Academy of Science, nine Nobel laureates, famous writers and poets, and two world chess champions. Recently, the university team won the world championship of programming for the fourth time.